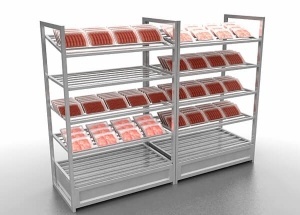 This white black makeup counter is pre-assembed and is made with mdf & acrylic. 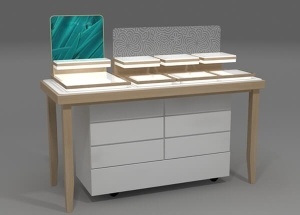 We offers standard laminate and veneer finishes this makeup display counter, and we can also customize finishes to your specification. 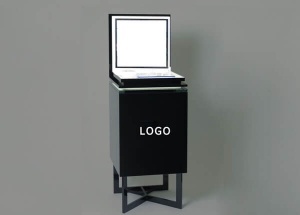 The display counters are available with a multitude of different lighting options and special features. 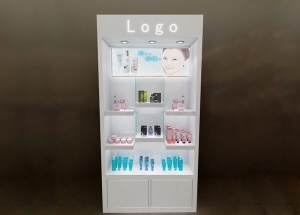 This floor perfume display counter: acrylic displays, storage cabinet with hinged door (can lock), toe-kick, laminated deck, levelers, light box, mirror, dust resistant,electrical cord with switch. 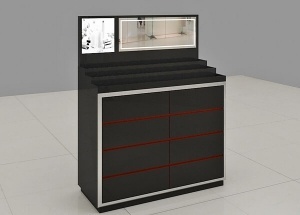 We offers standard laminate and veneer finishes this perfume counter, and we can also customize finishes to your specification. 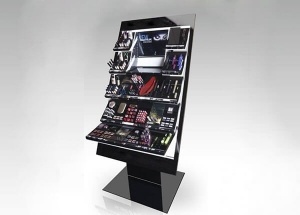 This makeup display units has 3 level displays,can be used to display skin care product,makeup,lipstick and so on.It has a storage cabinet and a mirror. 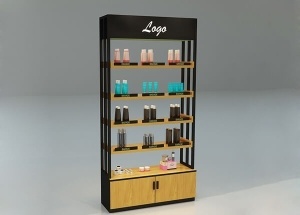 This black yellow cosmetic display counter is used to display perfume,skin care product,scouring bath product in shop kiosk.The display counters can be made by any size to fit your project.The display counter is made by wooden(MDF),metal fixtures,etc.